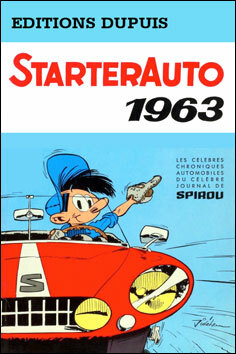 StarterAuto 1963 in Journal de Spirou. The classic Ford Mustang illustrated for Jidéhem's "StarterAuto" series. 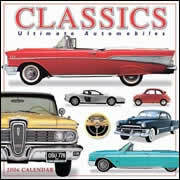 The character "Starter" drives a 1963 Studebaker Avanti in an illustration from the "StarterAuto" series.